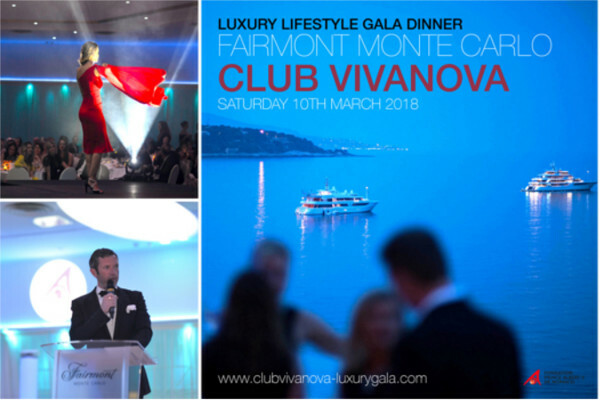 Join Club Vivanova and VODKA23 for a Sunset Cocktail Party with international networking at the private seafront terrace of Le Méridien Beach Plaza Monte Carlo. International cheeses and charcuterie with cocktails and shots will be served as open-bar from 7pm to 9pm. VODKA23 is a premium vodka through and through. Thanks to its use of untreated wheat elds and the crystal-clear waters dating back to Estonia’s ice age, Vodka 23 is proud of its outstanding quality and superior purity. 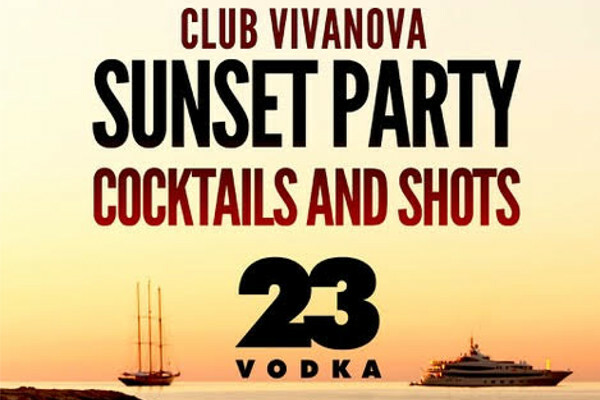 The extremely mild and mellow taste of VODKA23makes it the perfect ingredient for a long drink or cocktail. 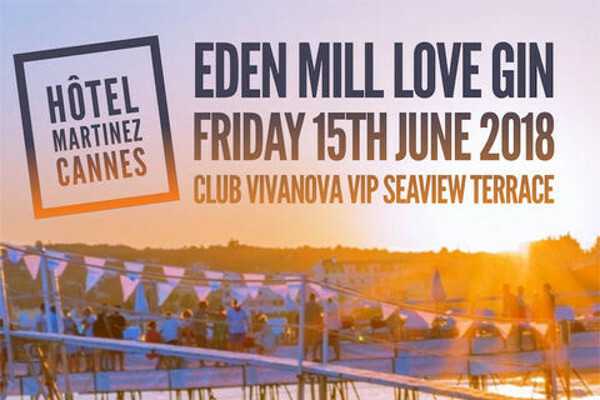 Tickets will cost €30 per person (valued at €60 and subsidised by the organising partners) and includes a vodka cocktail bar from 7pm to 9pm with cheeses and charcuterie; space is limited so please reserve early. A no-show fee policy applies.